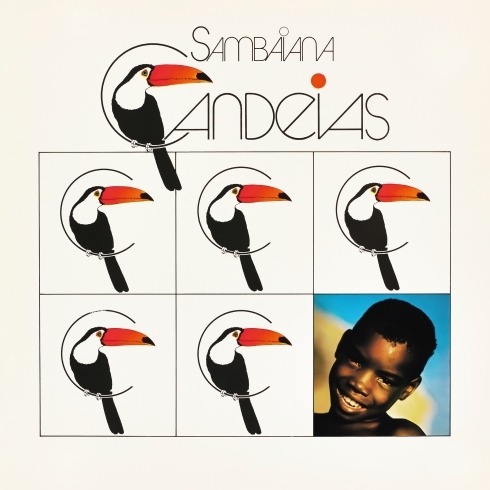 Candeias, (engl: Candles) was initiated by the Argentinian multi-instrumentalist Guillermo Reuter due to an invitation by French producer Jaques Subileau to write an album.The Band’s only long player Sambaiana was recorded in the Buenos Aires based studio ‘Sound Center’ in 1975. Members of the recording session included Guillermo Reuter, Uruguayan drummer and percussionist Carlos Carli, Brazilian bass player Darci Soave, flute player Rubén Izarrualde and Agustin Pereyra Lucena on guitar. 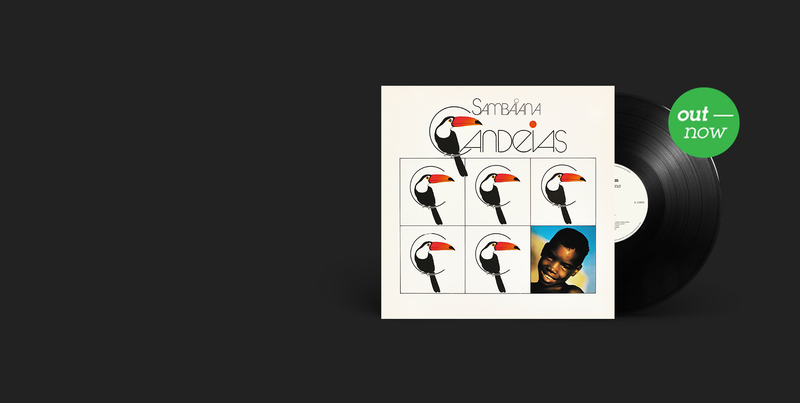 Originally Sambaiana has been released in Spain and France but only in small numbers.Expect a Jazz Fusion masterpiece with a strong influence of Brazilian Jazz & Pop and some elements of Classical music and Latin rhythm. If UNESCO installs a world heritage list for Jazz long players Candeias’ Sambaiana would be on it! All tracks composed & arranged by Guillermo Reuter. All tracks published by Edition Notes On A Journey / Fondue Publishing. Re-mastered from original vinyl by Bo Kondren at Calyx Mastering, Berlin. The story of this record begins with a song, which isn’t even featured on it. A song named ‘Guayabas’. 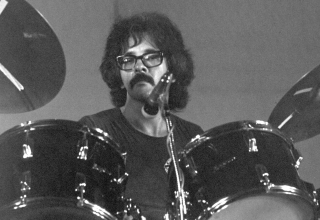 One of Guillermo Reuter‘s very first free-spirited compositions is one of his two contributions to the fourth album ‘Ese Dia Va A Llegar’ by friend and musician Agustin Pereyra Lucena, in 1975. ‘Guayabas’ was the unintended starting signal for Reuter’s career and was coincidentally the initial spark for this reissue that you, dear reader and listener, are holding in your hands right now. But perhaps we’d better take one thing at a time and not jump ahead of ourselves. 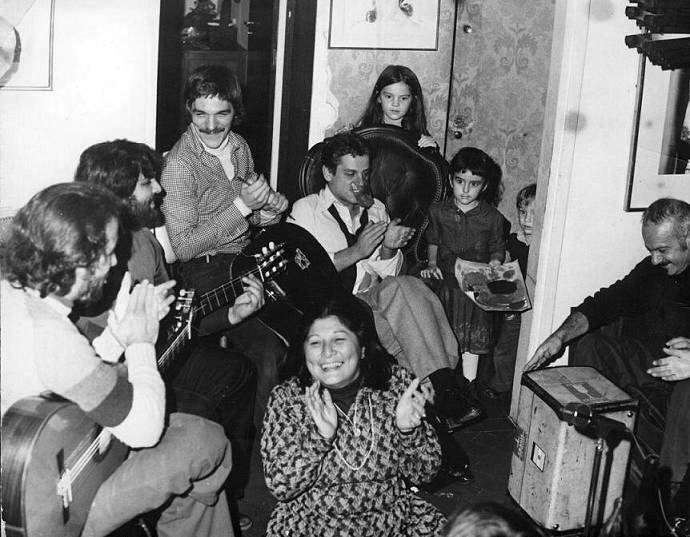 ‘Guayabas’ was the Guillermo Reuter song that first caught the attention of the Notes On A Journey founders Jürgen von Knoblauch and Stefan Leisering. 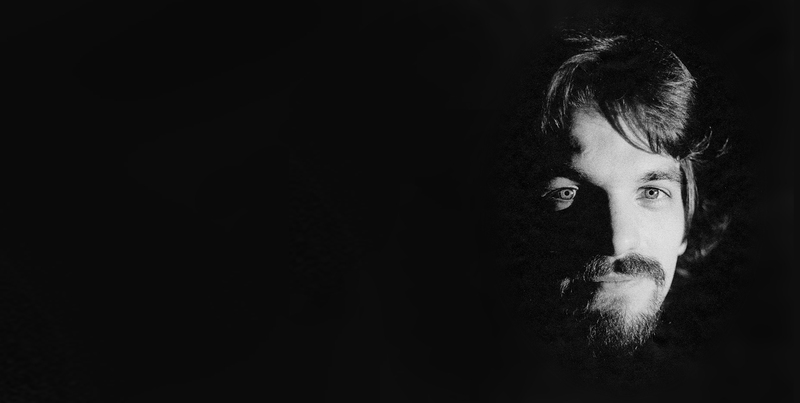 It led them to discover his album ‘Candeias‘ shortly thereafter, and a love affair was born. 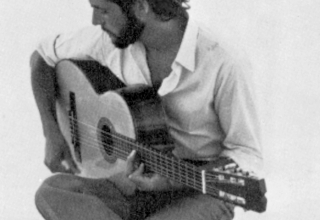 It was a similar story for Jacques Subileau, the producer for the recordings of ‘Ese Dia Va A Llegar’ (and therefore ‘Guayabas’), who was so enamored by this single composition that he proposed Reuter to cut a whole album, made up exclusively of his songs and compositional stylings. The Frenchman with an Argentinian girlfriend, had connections to European record labels like Disco Mediterraneo in Madrid and Disques Espérance in Paris which specialised in World and African music. ‘Candeias’ would be released on both labels, on the Spanish imprint under the name of ‘Sambaiana’, in France as the original title ‘Candeias’, but for inexplicable reasons, with terrible sound quality. For the 24-year-old musician, it came as a total surprise; the once-in-a-lifetime chance to record an entire album of his own works. Raised by parents, both of who were musicians and teachers with their own school (Instituto Reuter in Buenos Aires), Guillermo Reuter was destined to wander down one road for life – to follow in his father’s footsteps, professionally and musically. Josef Reuter, born in Germany, balanced his work life where he was a dedicated occupation Headmaster with music; not only was he a passionate organist, he was the maestro of his own choir, the ‘Singakademie Buenos Aires’ and a well-known director at Buenos Aires’ world famous “Teatro Colón”. Furthermore, he was a strict and conservative father who massively disapproved when his son embraced modern music like Brazilian Bossa Nova, which back then, was just starting to take the world by storm. 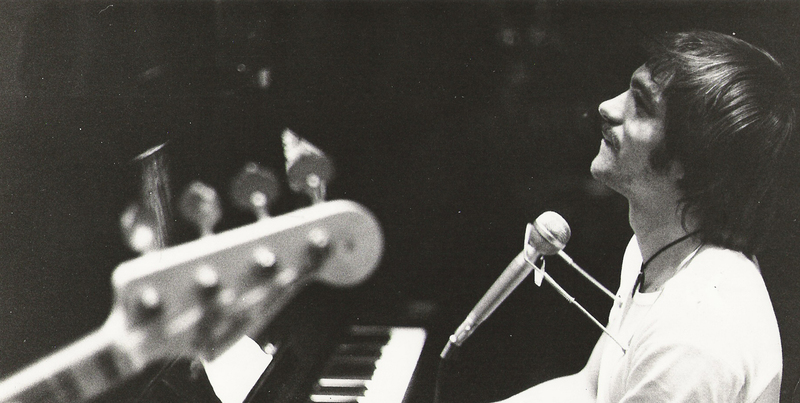 Despite, or as a direct result of this, ‘Samba Da Minha Terra’ by João Gilberto was a revelation for the juvenile Guillermo Reuter and shaped his freethinking approach towards music permanently. Even though Reuter satisfied his parents’ expectations by completing five years of studies in classical musical, his passion for the inauspicious sounds of Brazil never truly disappeared. On the contrary, after meeting the slightly older, Bossa Nova inspired, up-and-coming guitar player and songwriter Agustin Pereyra Lucena on the university campus, the young musician took the proverbial bull by the horns and made a massive leap of faith. 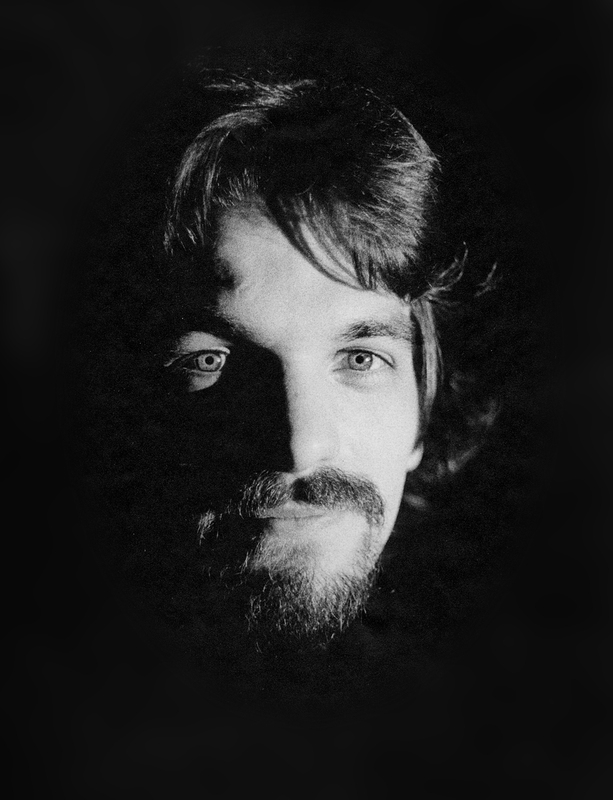 On the one hand, he accepted the offer of several studio recordings (1973 ‘Climas’ and 1975 ‘Ese Dia Va A Llegar’), and on the other, he declined the request of his parents to inherit and run the private family school. 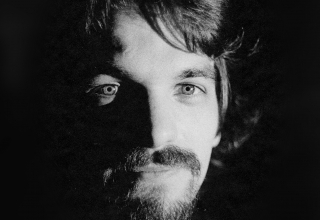 At this moment in 1975, Guillermo Reuter made a clear, wholehearted decision, aware of all its consequences, and chose his own music as his further purpose in life. Music, which he finally – thanks to Jacques Subileau and ‘Guayabas’ for that matter – could record without compromise and thus give free rein to his creativity. 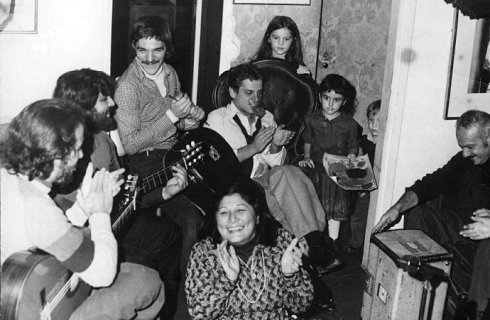 The recordings of ‘Candeias’ took place shortly after Subileau’s invitation, in October and November 1975, in the Buenos Aires based studio ‘Sound Center’. To realise his vision Guillermo Reuter surrounded himself with four superb musicians, who he knew from previous recording sessions: Agustin Pereyra Lucena on guitar, Uruguayan drummer and percussionist Carlos Carli, Brazilian bass player Darci Soave, and the young flute player Rubén Izarrualde. Reuter himself plays the Fender piano on all tunes (despite “Zimbao“ on which he played the upright piano) as well as 12-string guitar. The idea of adding a horn section to some tracks was quickly scrapped, mostly for financial reasons. Recorded in only a few brisk spring days (which is November on the southern hemisphere), you can feel the sheer enjoyment of the musicians in this masterpiece of timeless, universal music through its unbridled playfulness. Starting with ‘El Tren De Tom’, the album’s first track, where the sound of a departing locomotive announces the beginning of a journey. A journey that winds it’s way through the contagiously melodious, cunningly arranged and in every detail, profound world of Guillermo Reuter and his project Candeias. All of which is overseen by their heraldic spirit animal, the Toucan, which is the bird we first see on the album cover. The name Candeias, which means candles in Portuguese, was chosen democratically by all four participating musicians. The album’s carefree, casual happiness is never superficial or forced. For instance, ‘Paolinho’, driven by Izarrualde’s flute, is rooted in the folkloristic tradition of Northern Brazil and emphasizes Reuter’s almost academic approach towards his compositions. ‘Managua’ employs the Cuban Guajira rhythm and is probably the song of the album that best expresses the harmonic interaction of the four musicians extraordinaire. Throughout the whole album, Reuter’s training in classical compositions interweaving with his love of Jazz and Brazilian music, in particular, is almost tangible. In his homeland of Argentina, ‘Candeias’ will never be released. Subileau’s personal connections took the project to Europe, Spain to be precise. Here, with changing line-ups, Reuter played live regularly between 1976 and 1978. His playmates in Candeias (expandable from quartet to septet) include f.e. the Cuban saxophone player Paquito d’Rivera, the US trombone player Bill Smith, the Brazilian percussionist Rubem Dantas and the Spanish flute/saxophone player Jorge Pardo. Further recordings never happened, though. The European Jazz scene at that time was much too volatile and in turmoil. Talents like Reuter were mostly getting booked as session musicians and were swamped by endless touring, leaving them little time to pursue their own projects. 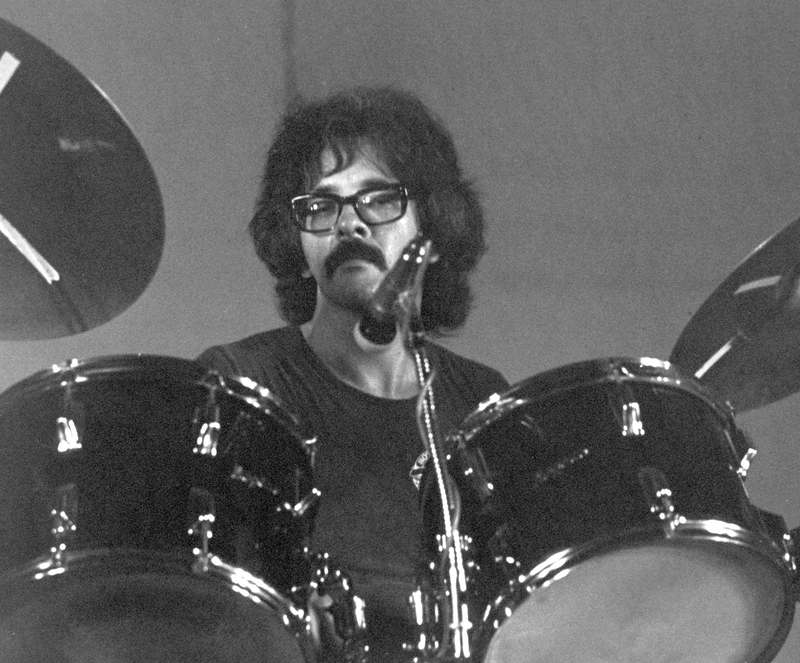 After his father had died towards the end of the 80s, Guillermo Reuter returned to Argentina and only infrequently returned to Europe for occasional live gigs. 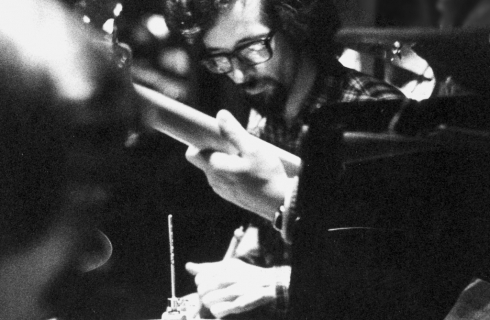 Back in his hometown, he made a living writing compositions for commercials and from intermittent gigs in local jazz clubs. 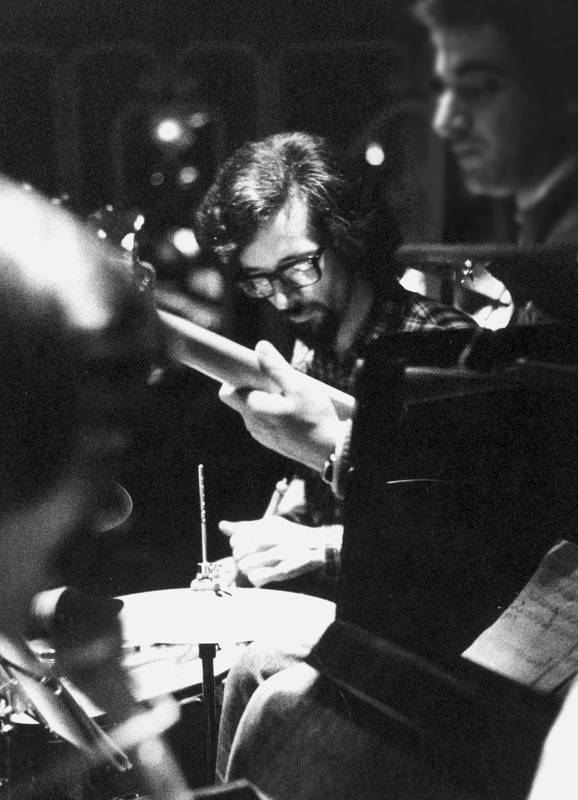 He operated a music store for some years, worked as a composition teacher and acted as a program manager for various music and live venues in Buenos Aires. During this time he never stopped writing own songs. His fascination for South American folklore and its rhythms, from Brazil via Uruguay to Argentina, continued to increase, even until this day. 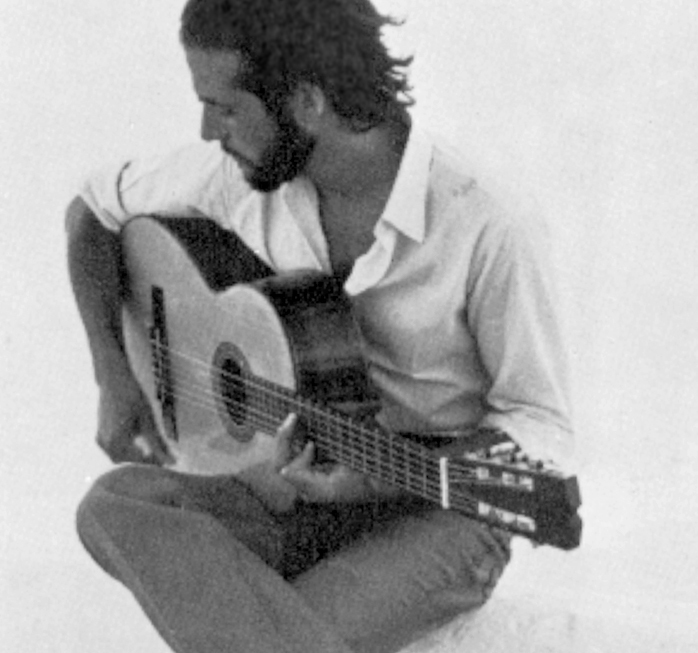 In 2004 Guillermo Reuter wrote a song, ‘El Gorgojo’ (The Bug), which won the first prize at the international Latin Jazz Contest in La Habana and was praised by the French film music composer Michel Legrand, one of Reuter’s personal idols. Having now Notes On A Journey, more than forty years after its initial release, introducing ‘Candeias’ to a whole new audience is also in the interest of its creator. For Guillermo Reuter, this album was and is a lifework, which has never lost momentum and significance. It is a record, which simply stands the test of time by bringing pure joy over its full, entertaining length, and is going under the skin at the same time. That’s why for this re-issue the original Spanish pressing has been lovingly restored, preserving the sound quality, letting you listen to it the way it should be heard, in the here and now. With the stunning new quality ‘Candeias’ will find a much bigger following this time round. Come and join the club.